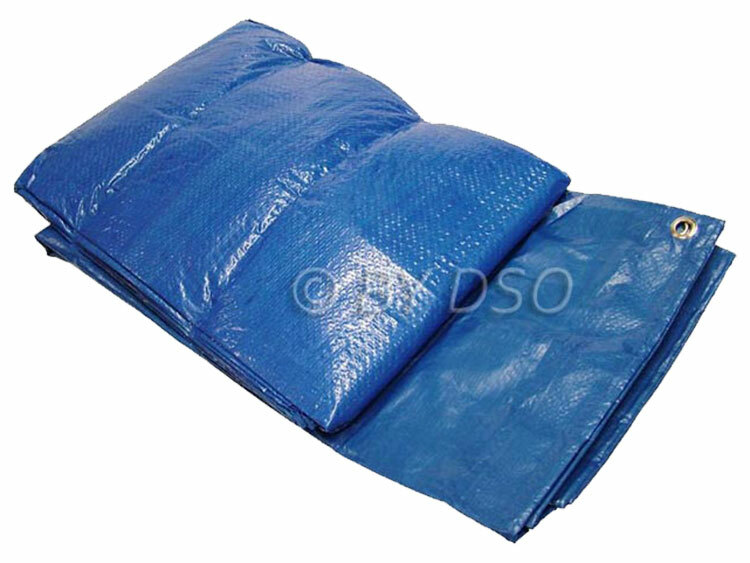 Tarpaulin's are a great way of securing large heavy loads on the back of trailers, keeping rain, dust, mud and thieving hands off your goods. They serve as great picnic/beach mats and act as brilliant covers when you car, truck/industrial or farm equipment has to be left outside in the adverse conditions. These tarpaulins have reinforced rope inside of welded hems plus rust resistant grommets on sides and corners spaced out every 2 feet. The Polythene coating on both sides has U.V.I. treatment with heat sealed seams giving you maximum protection from sun, rain and dust. Brilliant to have on hand for when you need some protection for your much loved items.